Sami A., who is believed to have served with al-Qaeda while living in Germany, was deported to Tunisia on terror charges in July 2019. The deportation was ruled to be illegal by the country’s judiciary, who ordered the migration authorities to facilitate his return to Germany. 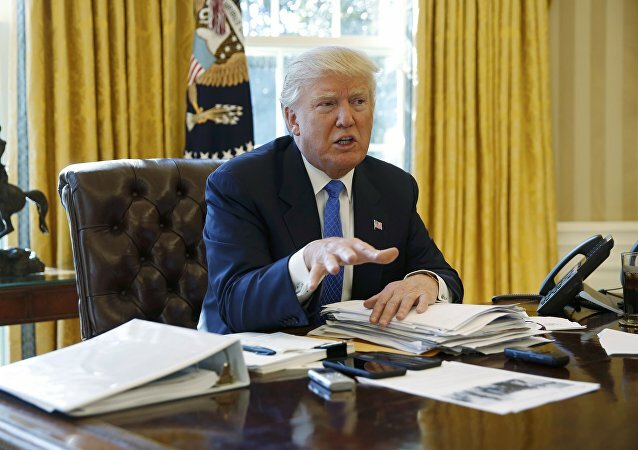 During an appearance on “Fox News Sunday,” US President Donald Trump commented on the 2011 mission that resulted in Osama bin Laden’s killing. Trump labeled the mission’s architect, Adm. William McRaven, a “Hillary Clinton backer and an Obama backer,” expressing dissatisfaction about how the mission was carried out. Mujahideen commander Jalaluddin Haqqani, one of the most prominent terrorist leaders during the 1980s died on Tuesday. 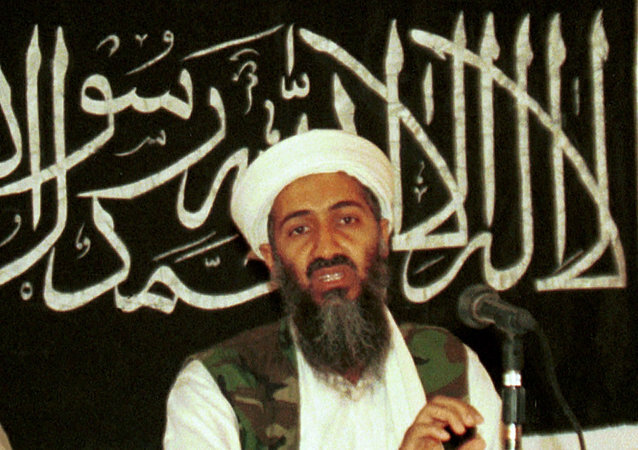 Bin Laden, one of the world's most wanted terrorists, was killed during an elaborate operation in 2011 that provoked widespread resentment in Pakistan. Islamabad has claimed it didn't know about the operation due to an intelligence failure, while the Pakistani army has called the operation a "misadventure." Pakistani authorities have moved Shakeel Afridi, a doctor who contributed to the CIA operation to track down Osama bin Laden, the former leader of al-Qaeda terrorist organization (banned in Russia), from a prison in the city of Peshawar to another facility because of his plans to escape, a source familiar with the matter told RIA Novosti. EXCLUSIVE: Have Western Governments Aided and Abetted al-Qaeda for 30 Years? Those familiar with Tom Secker know him to be a preeminent deep state researcher. 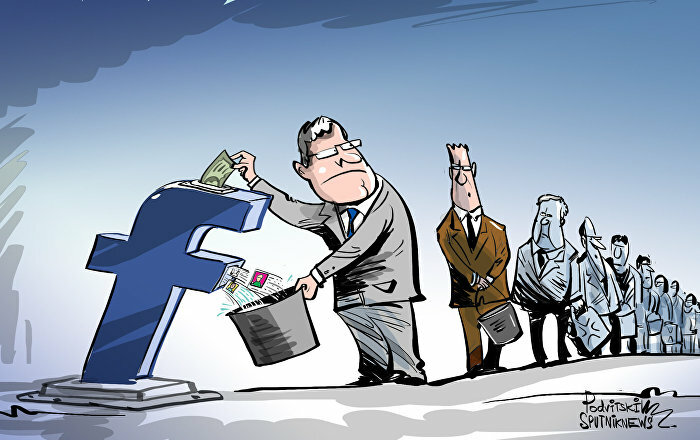 Resolutely averse to going further than evidence allows, committed to demolishing harebrained conspiracy theories along the way, his efforts shine candid light on the nefarious activities of Western intelligence agencies. On December 27 1979, the Soviet Union started an operation in Afghanistan after its government's requests, in response to a violent rebellion by extreme opposition elements. The conflict became an international effort, with thousands flocking from the Middle East and North Africa to assist Afghan Muslims in a “holy war” against the Soviet Army. The perennial American lack of foresight and the chaos its Middle Eastern wars have wreaked means Osama bin Laden and forces for extremism have essentially won the war on terror, a former CIA analyst tells Radio Sputnik’s Loud and Clear program. By mingling humanitarian and military objectives, the Pentagon has put aid workers in the world's hotspots at risk, Russian military analyst Ilya Plekhanov noted, referring to the Scott Darden case. 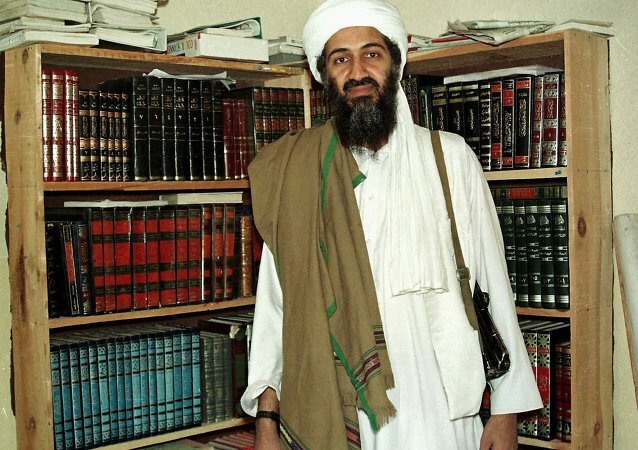 The ideology of Osama bin Laden continues spreading at a viral pace six years after the global terrorist leader’s death, with little prospect of success, according to a report by the private intelligence firm Soufan Group on Tuesday. On Tuesday, the Pakistani Minister for Law and Justice revealed that a doctor suspected of aiding the US in their secret raid to assassinate Osama Bin Laden will not be freed. 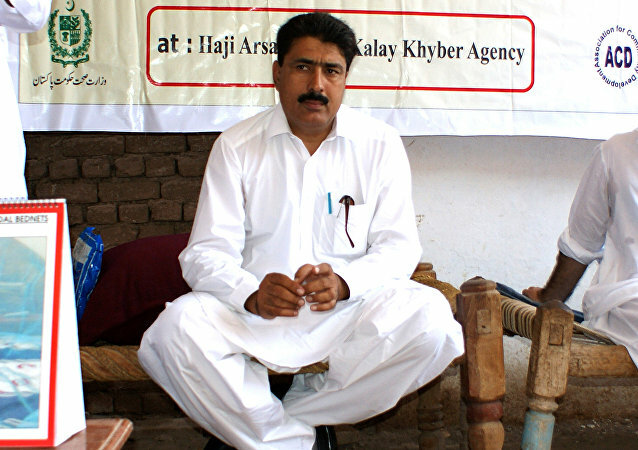 Dr. Shakil Afridi was arrested in May 2011, soon after the CIA killed the Al-Qaeda leader. 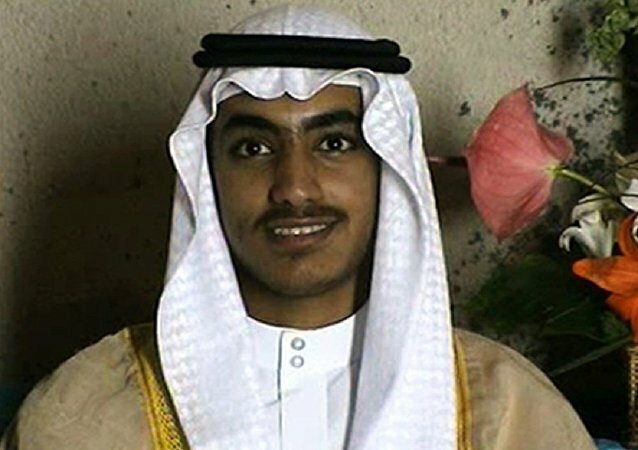 US Department of State designated Hamza bin Laden, son of Osama bin Laden, as a Specially Designated Global Terrorist (SDGT), according to official statement. The recently WikiLeaks dump of Clinton Campaign Chairman John Podesta’s personal emails exposed the “missing” transcripts of the former Secretary of State’s speeches to Wall Street and suggest that she may have violated laws pertaining to confidential information by spilling the beans about state secrets to the nation’s top banks.